Lighthouse Point is a small town in the greater Pompano Beach area of Broward County. Situated amongst other communities, it cannot expand. Of the residences, 80 percent are single-family homes, with a high percentage on waterfront or along tree-lined streets. Many of the neighborhoods in Lighthouse Point are attractive and quiet, tree-shaded and water-laced. The Intracoastal Waterway serves as the town's eastern border. In the last few years, Lighthouse Point has had a redevelopment boom both residentially and commercially. Beautiful shopping centers have replaced strip shops and many fine restaurants have been established. Estate homes have become more of the standard replacing the original ranch-style houses originally built in the 1950s and 1960s. FLRAGFL is current as of 4/22/2019. As an experienced Real Estate Consultant, for many years Natalia Bray has been helping families locate their first or newest dream home in the Greater Fort Lauderdale area of South Florida. She also helps those same families quickly sell their current property making the entire process seamless and smooth. 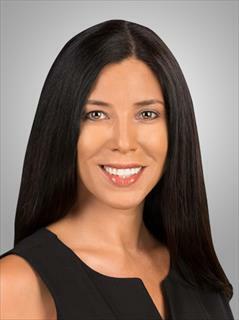 Natalia has called South Florida home since 1995 and previously lived in Hawai’i for several years, making her an expert in helping people enjoy the tropical beach life that South Florida offers to its residents. She and her family enjoy the beach, biking and exploring the natural outdoors that South Florida has to offer. In her spare time Natalia enjoys training in the martial art of Brazilian Jiu-Jitsu. As your realtor, Natalia is dedicated to being your advocate throughout what can be an emotional process – the purchase and sale of your home – and she remains committed to making sure that things go smoothly even after your closing, which sets her apart from other realtors. From the FOR SALE sign to SOLD, and even after, Natalia is there for your real estate needs. Whether you are considering selling your current home, purchasing that dream house or vacation home, or even an investment property, Natalia is ready to assist you with a no obligation consultation. Natalia is also fluent in Spanish and Italian and enjoys working with clients outside of the United States who need assistance with the local real estate market. As a licensed real estate professional in Florida since 2012, Natalia is proudly associated with Balistreri Real Estate, a family owned brokerage for over 50 years with 4 offices to serve you from Fort Lauderdale to Boca Raton. 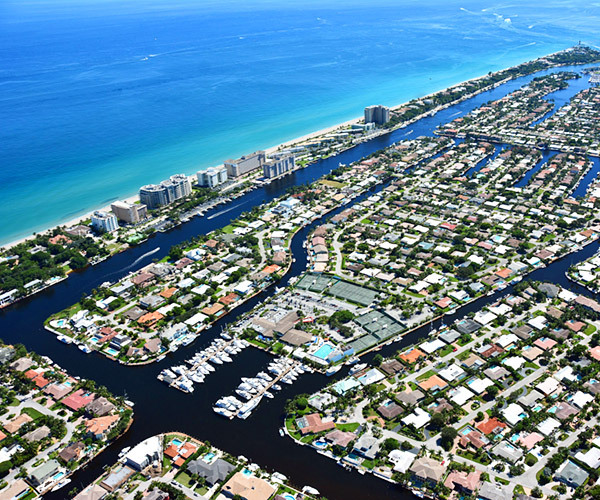 Natalia is located in their Pompano Beach office, servicing Broward, Palm Beach and Miami-Dade County properties.